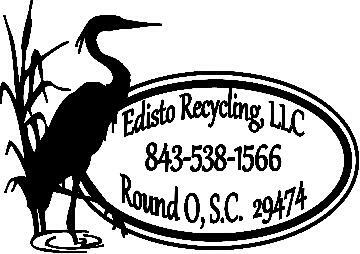 Edisto Recycling buys Scrap Metal, Junk Cars and NonFerrous materials. We offer Roll Off Cans for Our Customers. 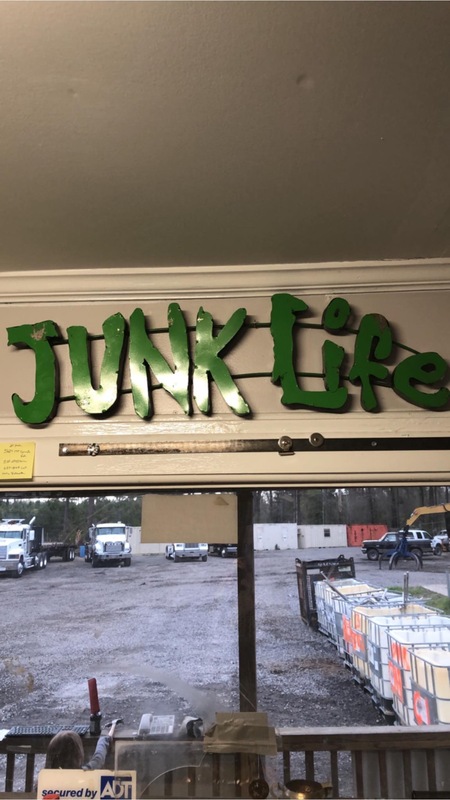 We make Scrap look good. Ask Edison Recycling LLC to get Verified by ScrapMonster.